Discover the true history of Africa and learn of its many contributions to society and the world in general. From the Iron Age on, Africa has played a vital role in helping the world grow. 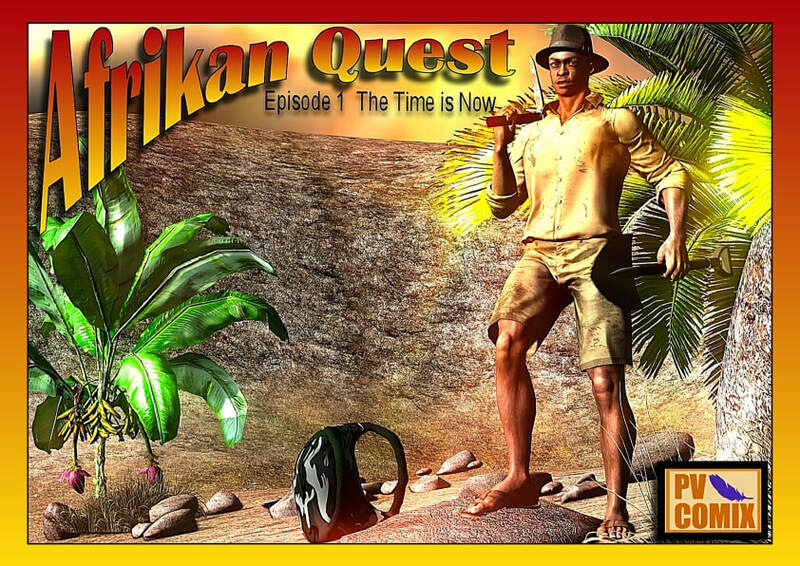 Journey along with our hero as he seeks to find those truths and set them free.​​ You can watch our first Afrikan Quest episode below!